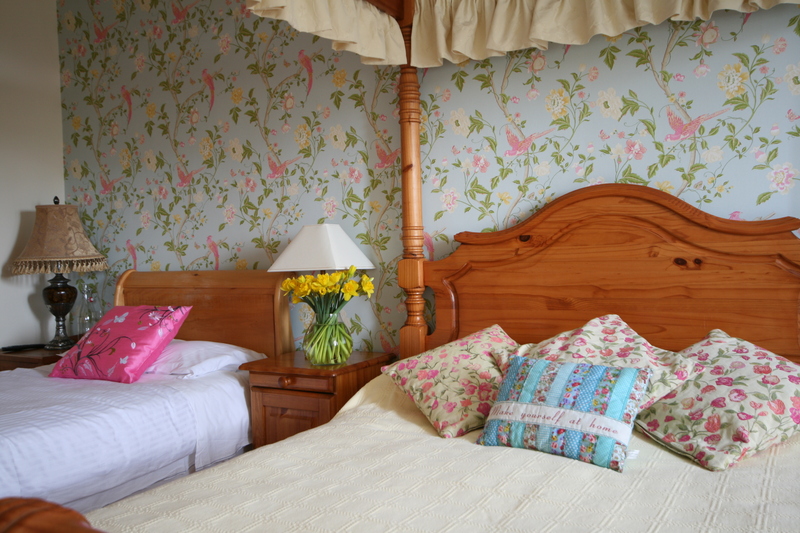 Helen and Family want you to feel at home at Brandon View House B&B – because well it is their home too. 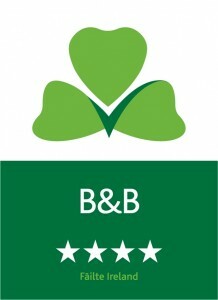 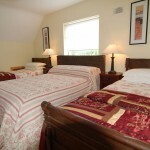 Our six newly renovated ensuite bedrooms offer guests a choice of deluxe double, twin single and family accommodation. 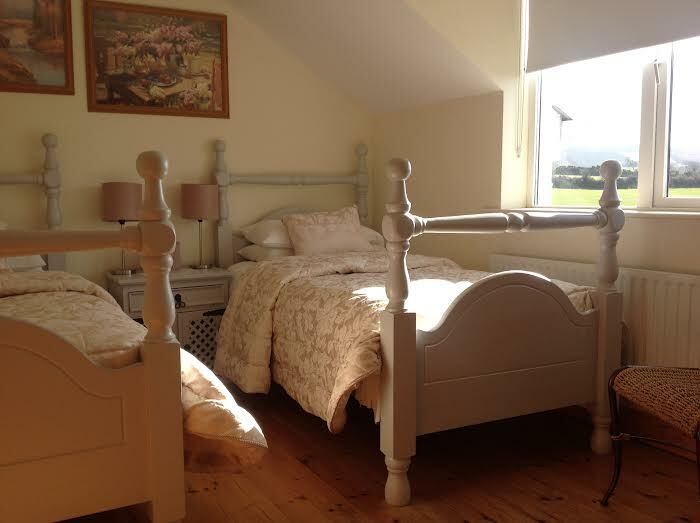 Offering all the comforts of home and modern conveniences any business traveller or holidaymaker could ask for, the houses true secret is its location for accommodation in the south east. 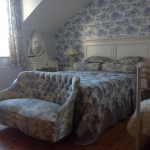 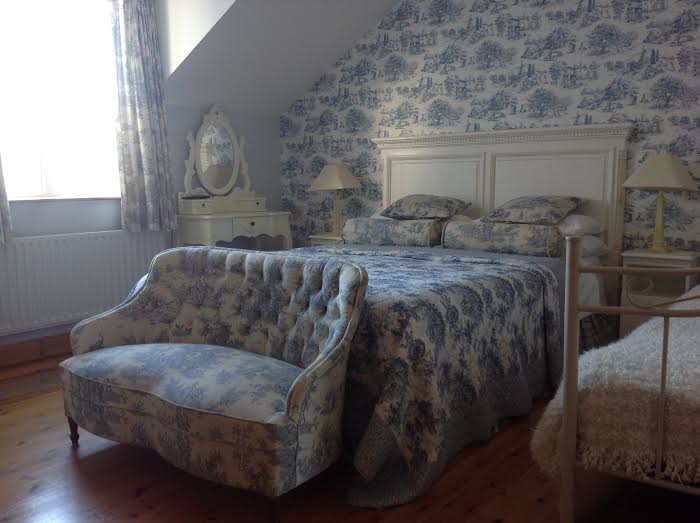 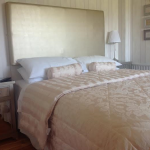 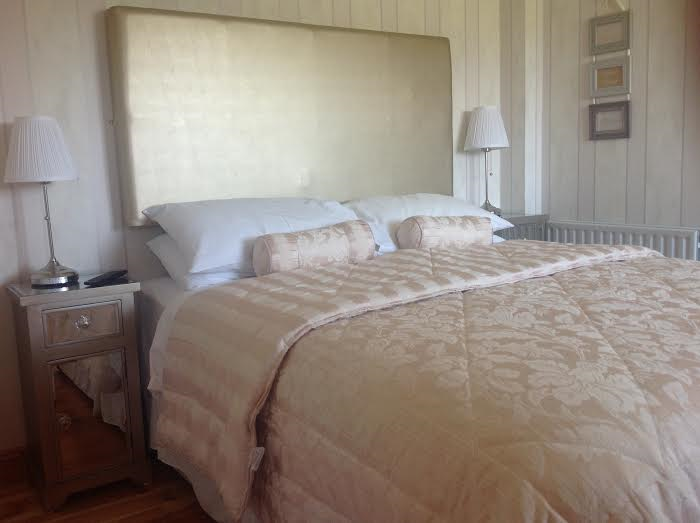 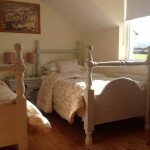 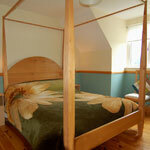 The Maple Room – Double Bedroom with 4 poster bed. 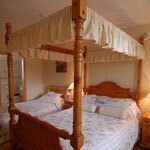 Family Bedroom with a Fourposter double bed and two single beds.